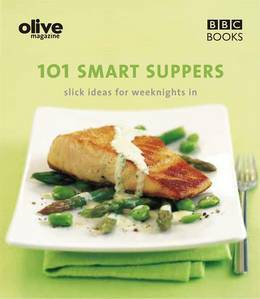 Readers of BBC's Olive magazine will love these delicious, sophisticated supper recipes, designed to impress everyone around the dinner table. 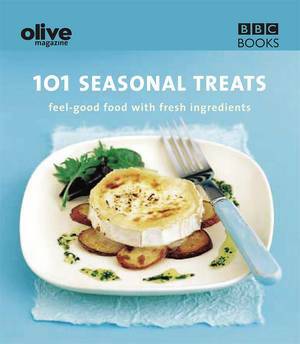 It's always nice to treat yourself to something special and the food experts at Olive magazine have come up with 101 failsafe recipes, each accompanied by a full-colour picture so you that you can create that extra-special dish with ease. You'll never be stuck for meal ideas with this handy little cookbook.